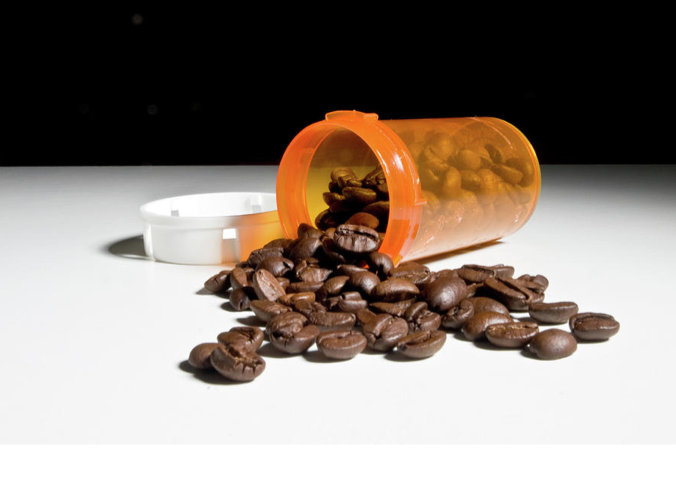 Drinking coffee is a great way to experience addiction without all that rehab nonsense, but did you know that it can also lower your risk of getting diabetes? Massively Multiplayer Bomberman! Thanks WebSockets! It’s time to start blowing up random people on the internet with the glorious magic of WebSockets. This definitely tops Browser Quest. Need A Geeky Name For Your Company?